At the beginning of the year, we highlighted key projects the government needs to undertake in a bid to spur the ICT sector in 2016. Among the projects we highlighted included the M-Akiba bond. M-Akiba is a project formulated by the government through Treasury Mobile Direct Programme aimed at allowing investors to invest in government securities through mobile devices. The program has delayed several times owing to volatility in the interest markets. 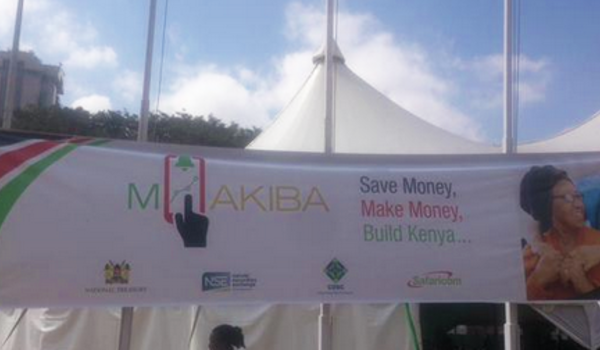 Through M-Akiba investors would purchase government securities for Kshs. 3,000 compared to the current Kshs. 50,000 threshold through their phones. Investors could invest as much as Sh140,000 for the income tax free bond. To invest potential investors needed to have a valid ID, dial *889# and follow the prompts and then purchase their bonds. We had recently reported that the M-Akiba bond was to be launched this March with Treasury stating the president was to be involved in the launch. A section of Parliamentarians however feel the project has taken too long, despite the immense possibilities the project presents for investors. The MPs are threatening to sanction treasury officials in Kenya for the delay. M-Akiba, was slated to launch in July 2015, but there are no clear indications of the planned March launch. The parliamentarians feel treasury officials are failing to honor a presidential directive to launch the bond according to People Daily. The planned launch in March was to allow the government take advantage of lower treasury bill returns to float the M-Akiba bond.